Why is not Saudi Arabia on the Trump’s executive order on immigration? The United States and Saudi Arabia have a longstanding security relationship. Saudi Arabia is the United States’ largest foreign military sales (FMS) customer, with nearly $100 billion in active FMS cases. Through FMS, the United States has supported three key security assistance organizations in the Kingdom. The U.S. Military Training Mission provides training and advisory services and administers the U.S. military cooperation program with the Saudi Ministry of Defense. The Office of Program Management-Saudi Arabian National Guard assists in the modernization of the Ministry of the National Guard. The Office of Program Management-Ministry of Interior supports critical infrastructure protection and public security. Since the 1950s, the U.S. Army Corps of Engineers has also played a vital role in military and civilian construction in Saudi Arabia. Additional assistance supports closer cultural, educational, and institutional ties between the United States and Saudi Arabia. The U.S.-Saudi partnership is rooted in more than seven decades of close friendship and cooperation, enriched by the exchange opportunities that key to the promotion of mutual understanding and the long-term development of ties. The United States provides promising youth and current Saudi leaders to experience the best of the United States through our International Visitor Leadership Program and various educational exchange programs. 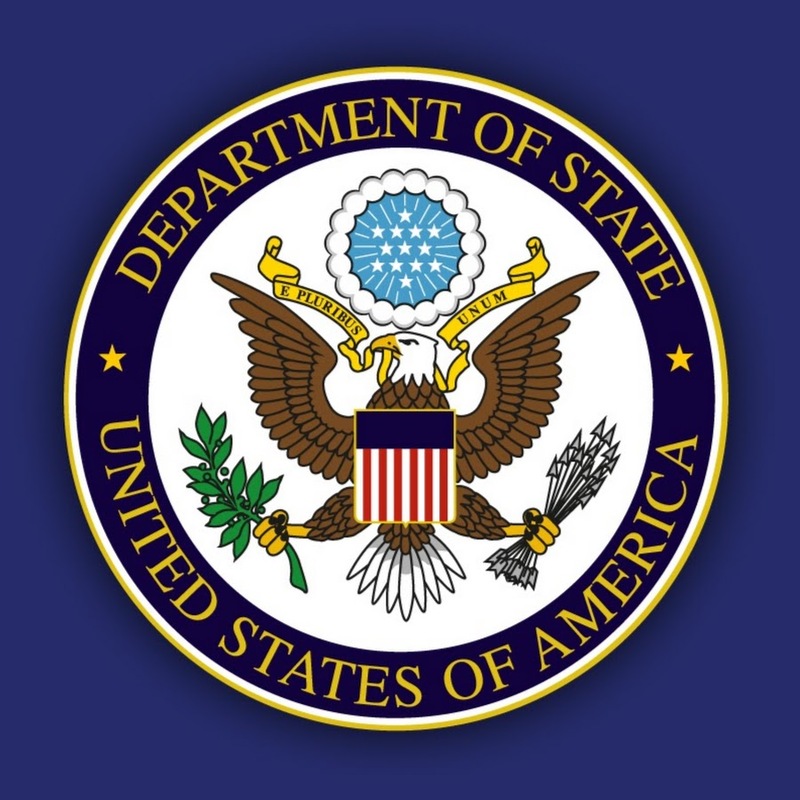 When requested, the United States enhances the capabilities of ministries in the Kingdom through technical support, particularly in areas of education, trade, and good governance as newly articulated in its Vision 2030 program. OK, so the US arms sale is a culprit. The saudis are in turn guilty of sponsoring many of the madāris who churn out radicalism and dissent. If they could reform their education system to better fit a secular world we’d all be better off.